Daily Dental Care Tips - Todd A. Franklin, D.D.S. 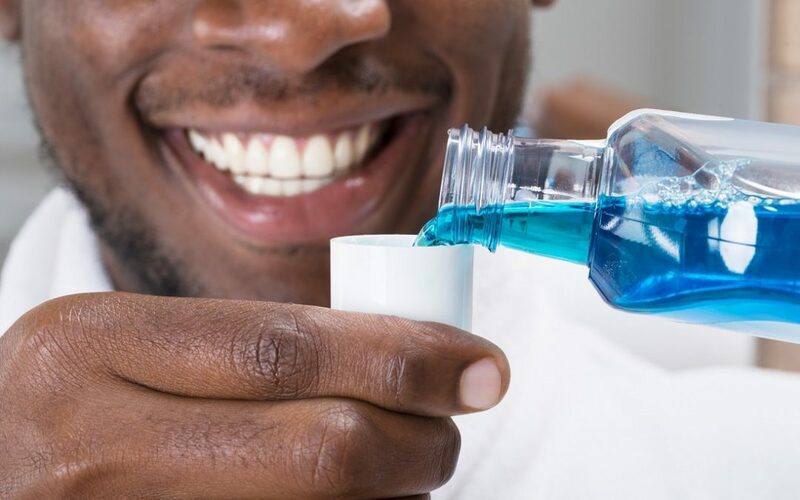 Though going to the dentist is the best way to make sure that your teeth is sparklingly clean, keeping good dental care habits will do wonders for keeping your teeth in good health in the long run. Check out this article for tips on how to maintain your oral health.